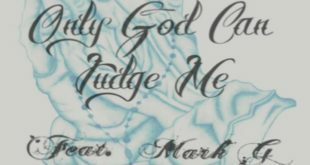 STOCKTON, CA – Hailing from Stockton, California, Shuron Richardson has been surrounded by music ever since he could remember. He goes by his stage name, ParLé, and has been making waves in the hip-hop industry as of recent. 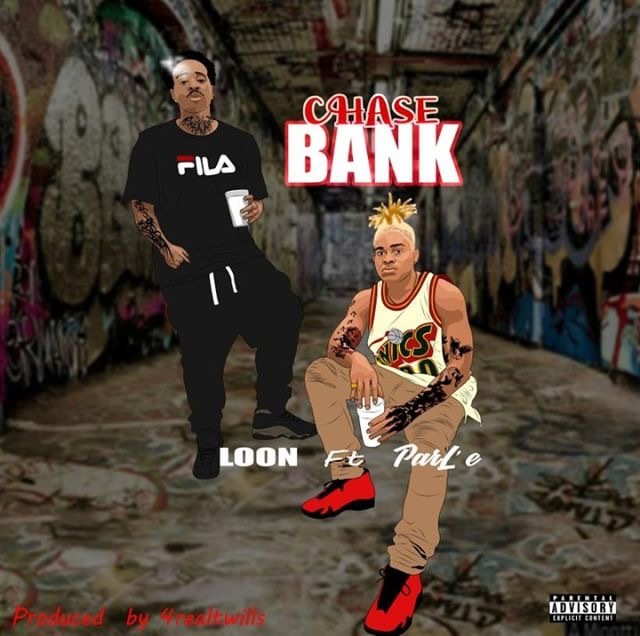 He recently did a feature on his childhood friend, Loon’s, single “Chase Bank”, which was released earlier this week. 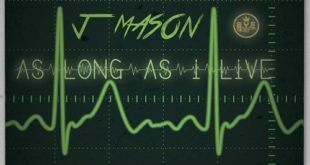 The joining of forces is super surreal for the artist, as Loon has been alongside him in his musical journey since the get go. Although the two have always remained close, they both have different stories which led them to where they are now. For ParLé, he committed to rap music around a year ago, and has been taking it seriously ever since. Though his story did not have a positive start, as he ended up in the hospital from a stab wound, it ended with one. “After I got out of the hospital, I knew I had to do something with my life. It’s like I was given another chance. After my friend got out of jail, we linked up again to make ‘Chase Bank’. And that’s how the collaboration came to be,” said the rapper. The two used this sort of new beginning to focus on the success ahead of them. In other words, they weren’t worried about anyone else outside of their circle. The video for “Chase Bank” just dropped, after the song has been generating a great amount of buzz. ParLé tells us how the song has been performing well on YouTube, as it brought in thousands of streams in only one day. “The song is all hip-hop, rap focused music. It tells the story of what we both have been through, and how we got to where we are today. I call it rap storytelling,” said ParLé. 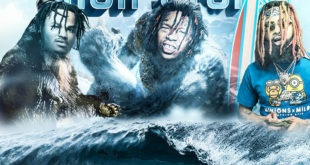 Due to the joint success, both ParLé and Loon recorded another single “Our Turn”, which tells the story of being next up. For ParLé, competition is a form of motivation. Stockton has a lot of rappers coming out of the woodwork, which only pushes the artist into a positive direction. His mentality is “If they can do it, so can I”. At the end of the day, ParLé is here to share his story with whoever will listen, and looks forward to accomplishing this on a larger scale.